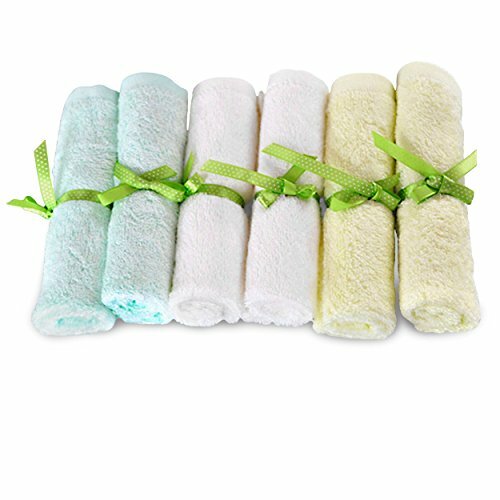 Live Clean Baby Soothing Oatmeal Relief Tearless Baby Wash, 10 Fluid Ounce ~ Baby Wash ~ Bajby.com - is the leading kids clothes, toddlers clothes and baby clothes store. 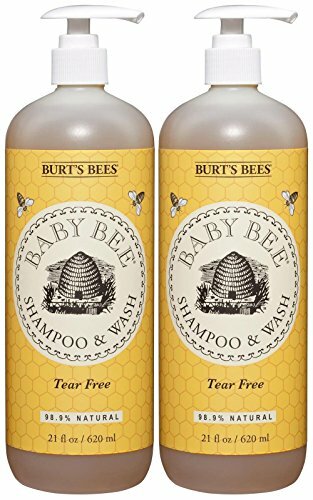 Live Clean Baby Soothing Relief Baby Wash is specially formulated with natural colloidal oatmeal and chamomile to gently cleanse, soothe and relieve baby's dry skin. 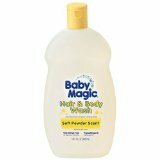 Lightly scented, this mild tear-free formula is gentle enough even for babies with sensitive skin. Live Clean Baby is a unique collection of baby care products designed with your baby and the environment in mind. 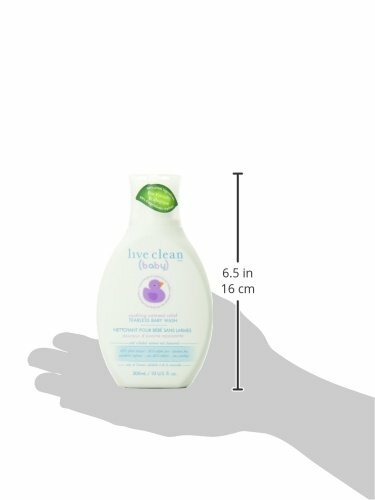 Live Clean Baby promises performance with natural, gentle ingredients - caring for baby's delicate skin using plant based formulations enriched with certified organic botanicals that are safe for baby and safe for the earth. 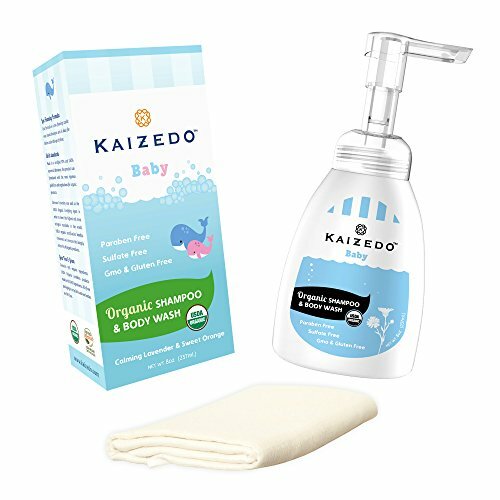 Our Live Clean Baby Gentle Moisture collection is enriched with natural Chamomile, Lavender and Aloe for babies with normal skin, while our Live Clean Baby Soothing Oatmeal Relief collection is enriched with natural Colloidal Oatmeal, Lavender and Chamomile to soothe and relieve babies with dry and sensitive skin. 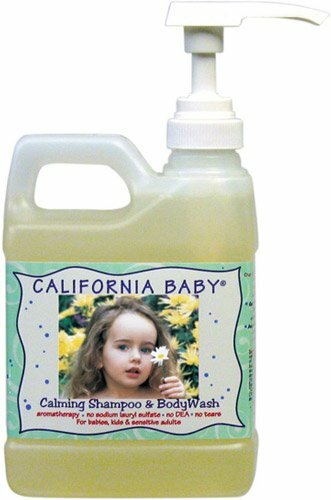 Organic USDA Baby Shampoo & Body Wash. 100% Organic Calendula, Lavender, Coconut Oil and essential oils. Eczema body wash. No parabens, sulfates or dyes.